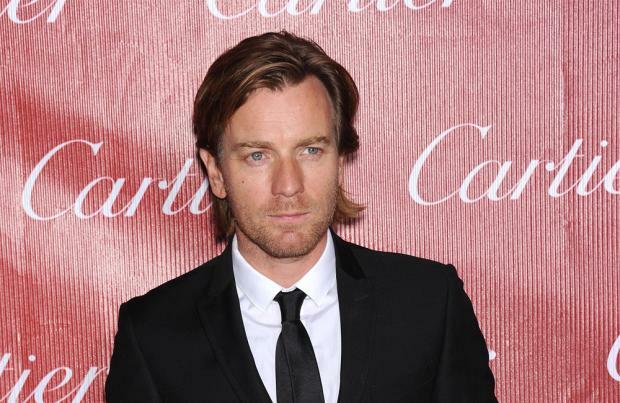 Ewan McGregor is "still waiting" to be asked to return to the 'Star Wars' franchise. The 43-year-old actor portrayed the young Obi-Wan Kenobi in prequel trilogy 'Episodes I to III' - which were released between 1999 and 2005 - but he has not been asked to be a part of 'Episode VII: The Force Awakens' and doesn't even know whether it would be a possibility. He admitted: "I'm still waiting for the call! Seriously... But literally, I have had nothing. Nothing. "And I don't even know how it could work, because I don't know what those stories are. "I never discussed them with George [Lucas] when we made ours, so I have no idea what the three storylines are." And Ewan appeared to further talk himself out of a job when he admitted his return would affect continuity because Sir Alec Guinness played Kenobi in the original trilogy. He added to MTV News: "I suppose, after my last one, after 'Episode III', I become Alec Guinness, and then Alec Guinness is cut down by Lord Vader, and goes into [The Force]. "But then, if he came back from there wouldn't he be Alec Guinness? Why would he suddenly be me? "I'm talking myself out of a job here, which is a silly idea."